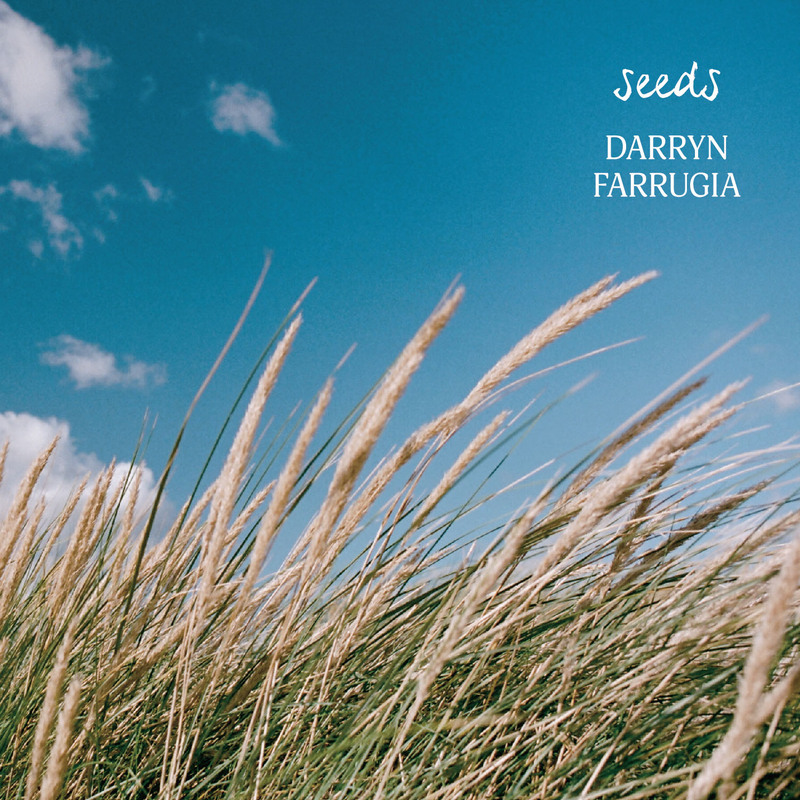 Darryn Farrugia's New Album "Seeds" now available! 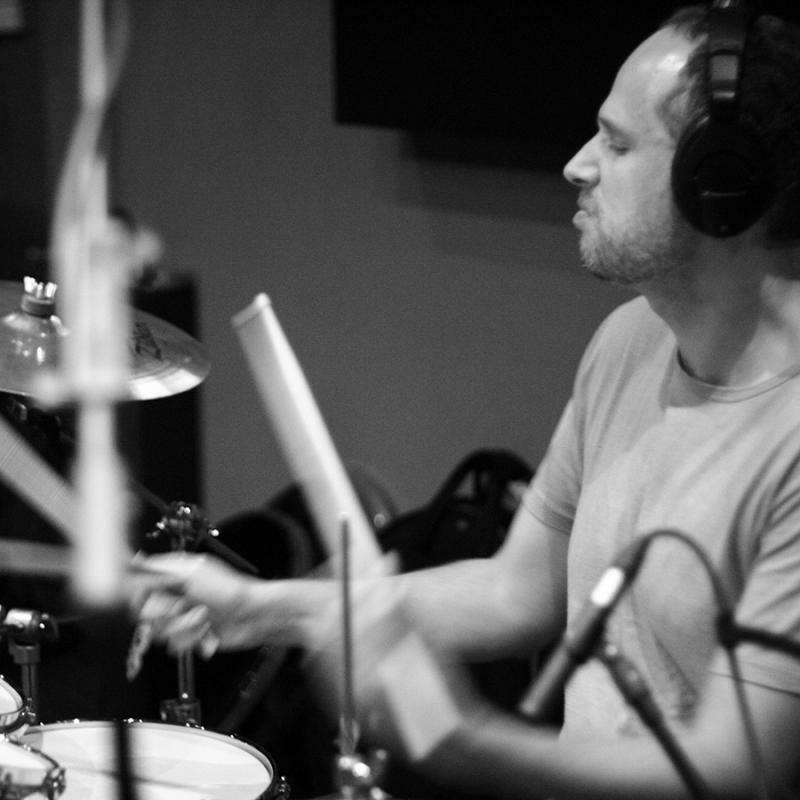 Darryn Farrugia began playing the drums at an early age thanks to his father - also a drummer - who encouraged him by buying him his first drumkit and a handful of Sandy Nelson records at the age of 5. Darryn began taking lessons at the age of six and played along to records by Tom Jones, Neil Diamond, Credence Clearwater Revival and Elvis Presley before starting to play gigs at the age of 12. Around the age of 14 Darryn developed a love for jazz and eventually studied at the Victorian College of the Arts followed by private study in the U.S. with drummers such as Marvin ‘Smitty’ Smith and Joe Morello. Darryn’s credits include the drum chair for the popular TV show ‘Hey, hey it’s Saturday’, recording sessions for film soundtracks, jingles and albums plus tours and gigs. Some of the artists Darryn has played behind include Tom Jones, Tina Arena, Lou Rawls, The Commodores, Curtis Steigers, Trisha Yearwood, Ruby Turner, Larry Adler, Joe Cocker, Michael Feinstein, Ray Davies (the Kinks), Ernie Watts, B.B. King, Bonnie Raitt, Jeff ‘Skunk’ Baxter, Randy Crawford, Eartha Kitt, Justin Robinson, Buddy Greco, Gloria Loring, Roger Daltry, Barry Manilow, Jackson Browne, John Tesh, Martin Taylor, Rene Geyer, Thelma Houston, Petula Clarke, Tommy Emmanuel, Keb-Mo, Hugh Jackman and Olivia Newton John to name a few. After 4 and a half years of living in London, Darryn has returned to Australia. Some of Darryn’s recent work includes stints at London’s famous Ronnie Scott’s Jazz Club with the Carl Orr Quartet, playing drums on the west end show ‘Thriller Live’ in addition to a recent European arena tour with Thriller Live. 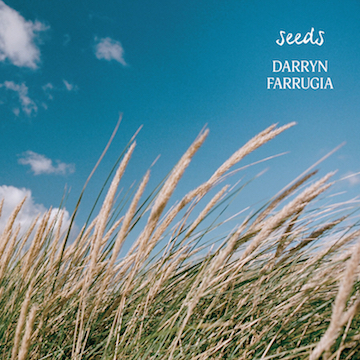 2012 saw the release of Darryn’s debut solo release ‘Seeds’ which features Australian and international artists including Phil Turcio, Leonard Grigoryan, Luke Howard, Patrick Bettison, Mike Stern and Bob Berg.